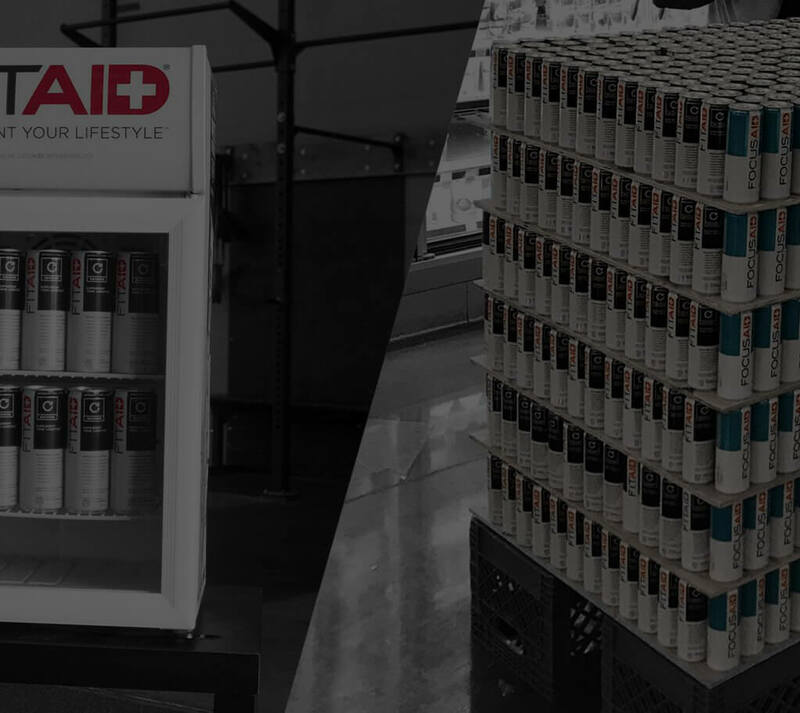 Become a Wholesaler | LIFEAID Beverage Co.
Join the LIFEAID Wholesale Program! 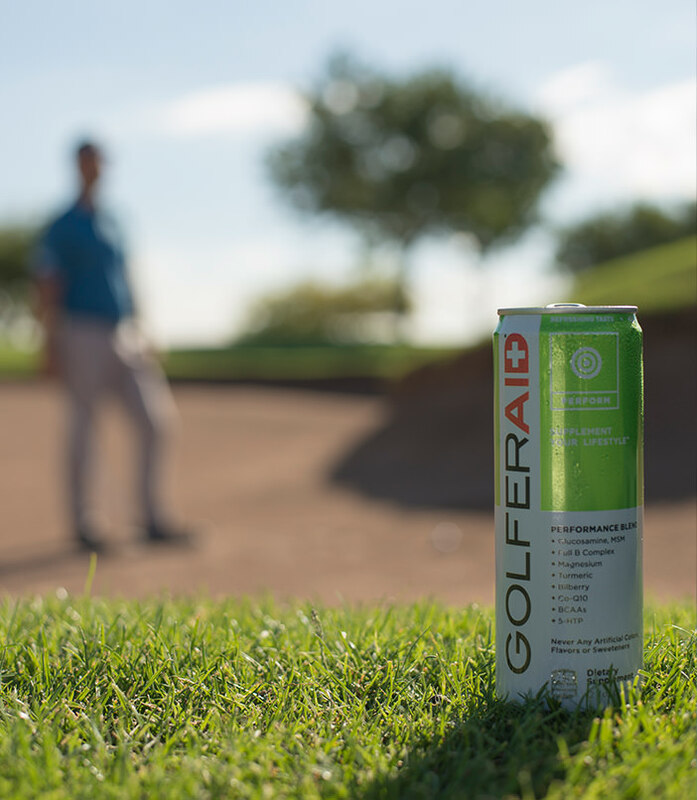 Fastest-growing beverage brand in the U.S.
Getting started couldn’t be easier! account is set up and ready to go. 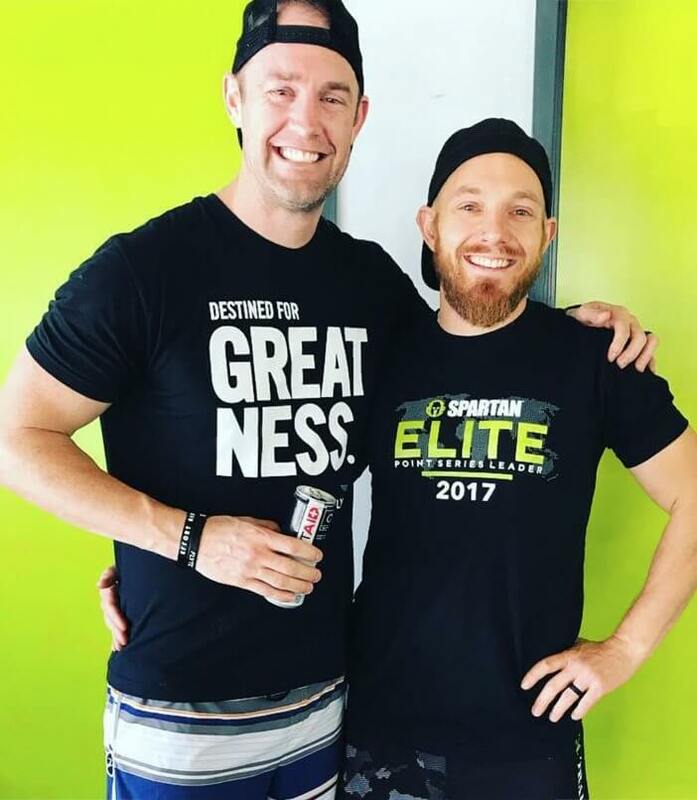 See what businesses like yours had to say about partnering with LIFEAID. 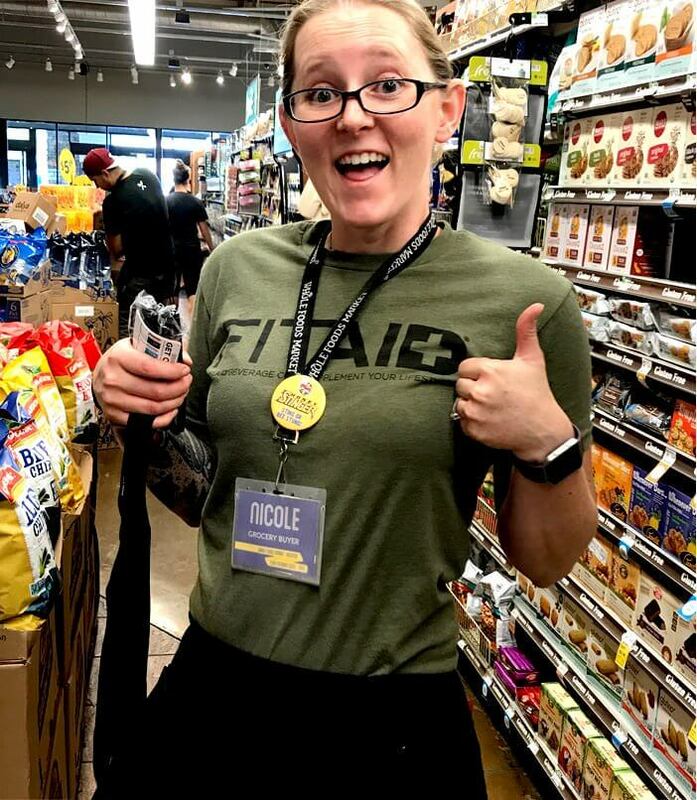 Grocery stores, CrossFit® boxes, gyms and other retailers across the country are selling our clean and refreshing nutritional blends.